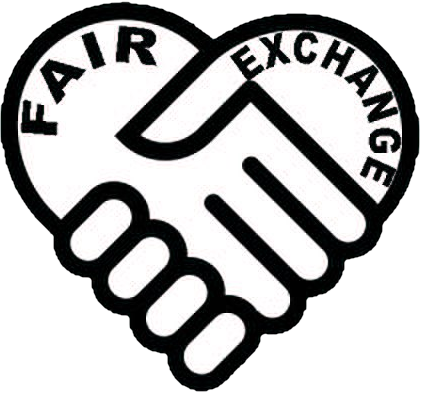 The Fair Exchange: Carers support group and COPD support group information contact The Fair Exchange LS26. Carers support group and COPD support group information contact The Fair Exchange LS26. Carers support group and COPD support group contact Pauline for details.